This site is for SuperFans of James Brown, his band-members and productions. The main focus of the site is JB and his bands in their prime, from the 50s, 60s and 70s. I’ll be cataloging my JB vinyl collection with links on the Discography pages and video references when available. The site helps me keep track of what I’ve got and what I want next. I’ll also post any good JB stuff that I find. All killer and no filler. That’s my promise. 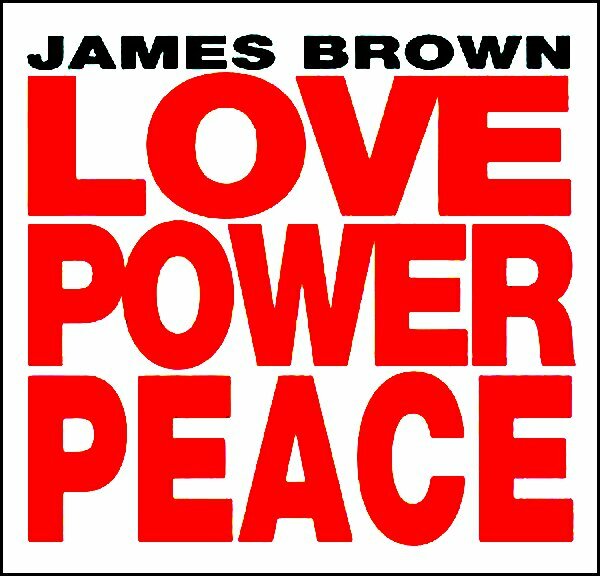 Please support the James Brown legacy, his band-membars and all the artists you love by buying their music.